KINTEX 비즈니스 고객을 위한 셔틀버스 운행 / KINTEX shuttle bus! 호텔시에나에서 투숙객을 위한 셔틀버스를 운행합니다. 본 셔틀버스는 호텔발 킨텍스행 셔틀버스입니다. 킨텍스발 호텔행은 당 호텔 프런트데스크에 사전 문의바랍니다. 감사합니다. We are so pleased to offer free shuttle bus from Hotel SIENNA to KINTEX in test operation. *The shuttle service is "sending only" based. 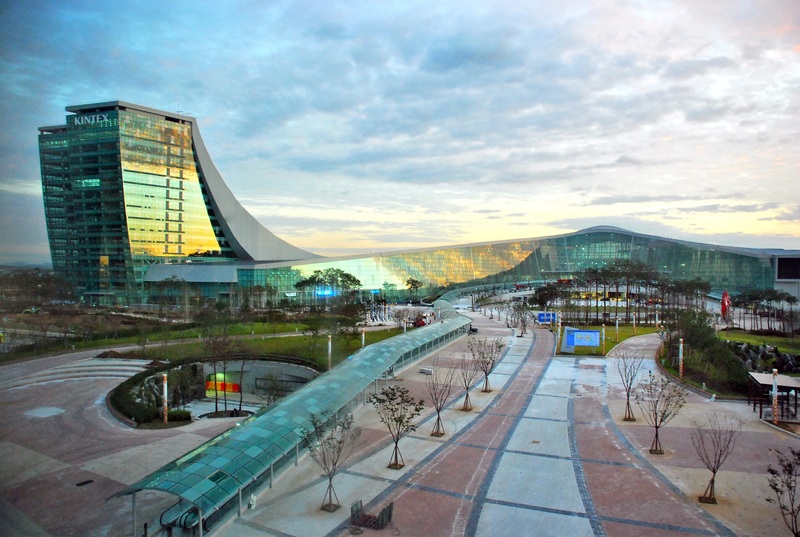 If you would like to have pick-up service from KINTEX to the hotel, please ask at front desk. It will be flexible based on availability.